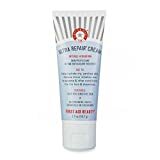 Colloidal Oatmeal - FDA-designated skin protectant that relieves itching and minor irritation caused by eczema, rashes and other skin conditions. Shea Butter - An emollient rich in vitamins, minerals and essential fatty acids, helps moisturize and protect the skin barrier. 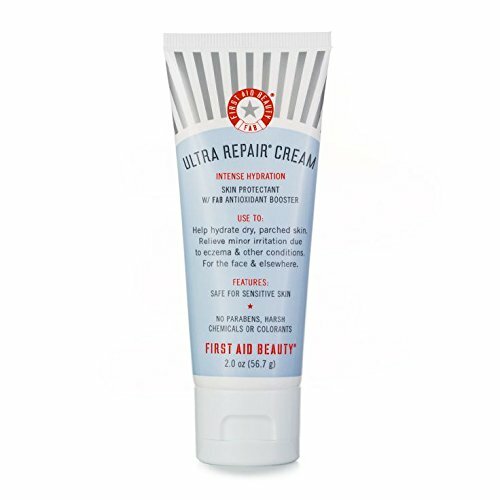 Allantoin - Helps calm and soothe skin. FAB Antioxidant Booster - Helps stave off environmental aggressors with Licorice Root, Feverfew and White Tea extracts.